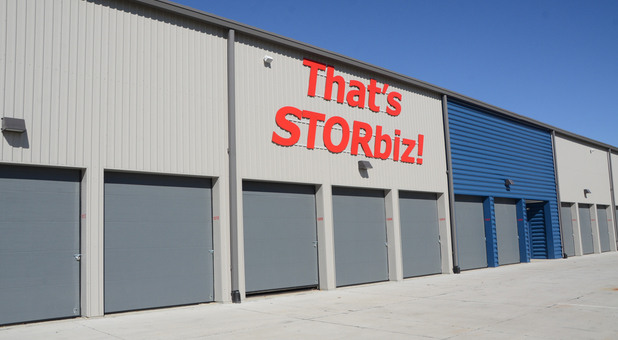 Self Storage in Cedar Rapids, IA 52404 | That's STORbiz! 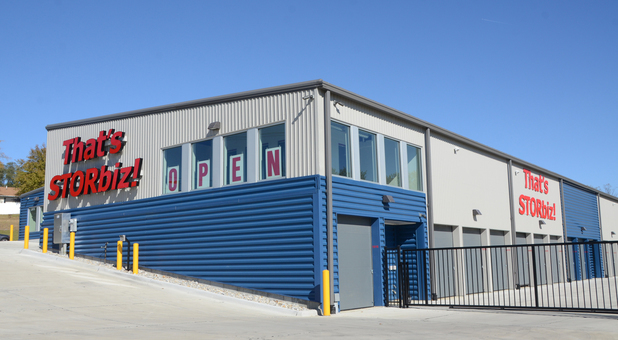 We pride ourselves in offering the best amenities to ensure that our customers are happy with their storage experience. We have everything you need to move your belongings into your unit including dollies and handcarts. 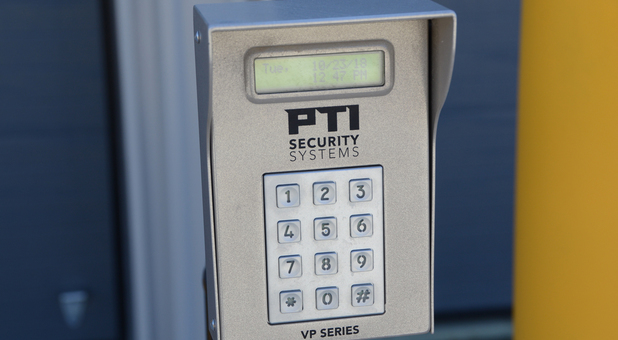 If you’re concerned about the safety of your storage, we hope our security cameras and fully fenced and gated facility will help ease your mind. 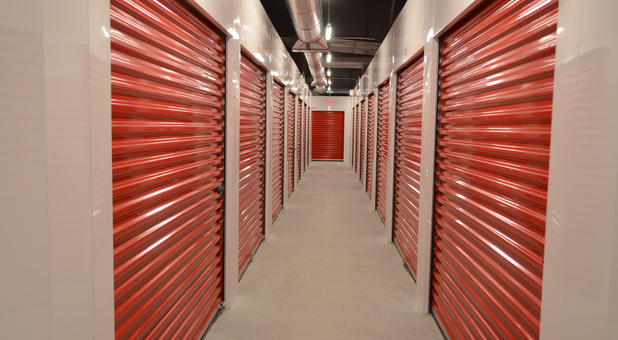 We take storage very seriously at our facility, so don’t worry, your belongings are in good hands. 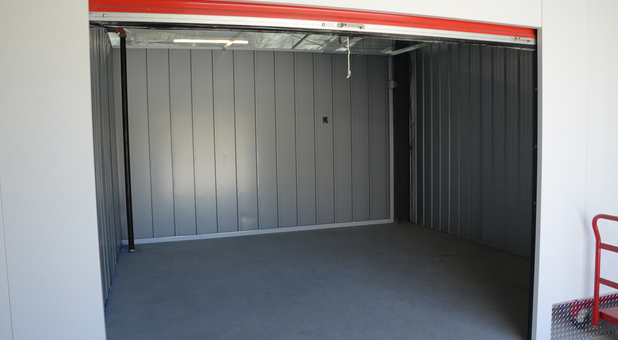 Not only is your storage kept safe, our units are temperature controlled so if you have temperature sensitive items, the quality of your storage will survive the toughest weather conditions throughout its stay at our facility. 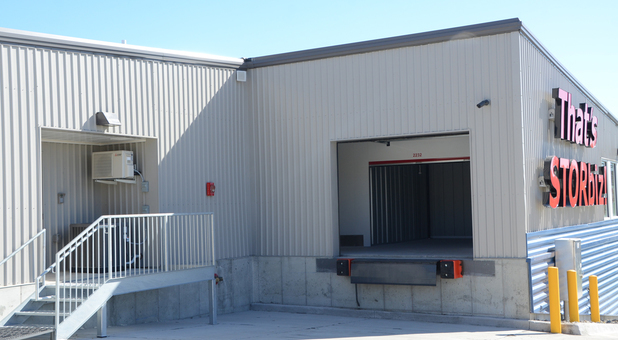 Storing is also made easy with us with drive-up access, so just pull your vehicle up to your unit and get started! 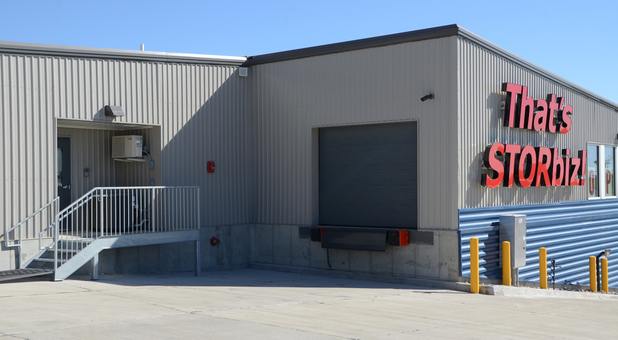 Premier Storage at a fair price. If you’re ready to reserve a space contact us by phone or visit our facility between 10 a.m. and 4 p.m. Sunday through Saturday. You’ll also have access to your unit all week from 6 a.m. to 10 p.m. Pay your storage bill online using our website, just have your debit or credit card ready. Contact us to get started!